VERTAK is an international trade enterprise specializing in Garden outdoor products. Being one of the largest exporters in Garden field, VERTAK provides various products including : garden machinery, garden hand tools, irrigation equipments, decorations and accessories for garden, garden instruments, outdoor lighting, outdoor funny as well as tourism leisure products. 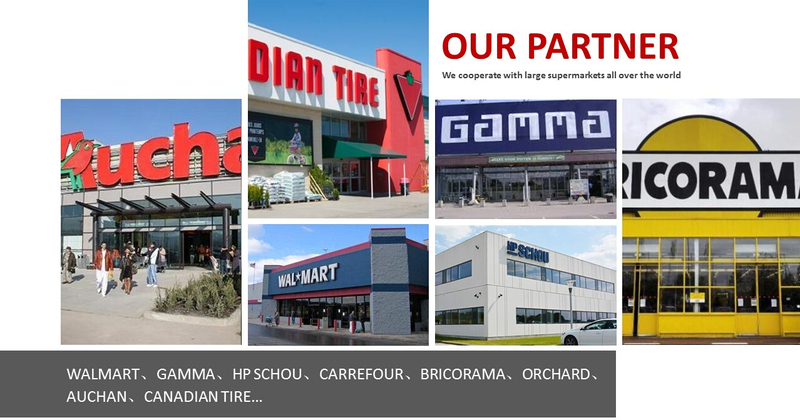 With an annual turnover of 50 million, our products have found a good sale in areas, such as European, North America, South America, Middle East, Africa, Australia and other countries. 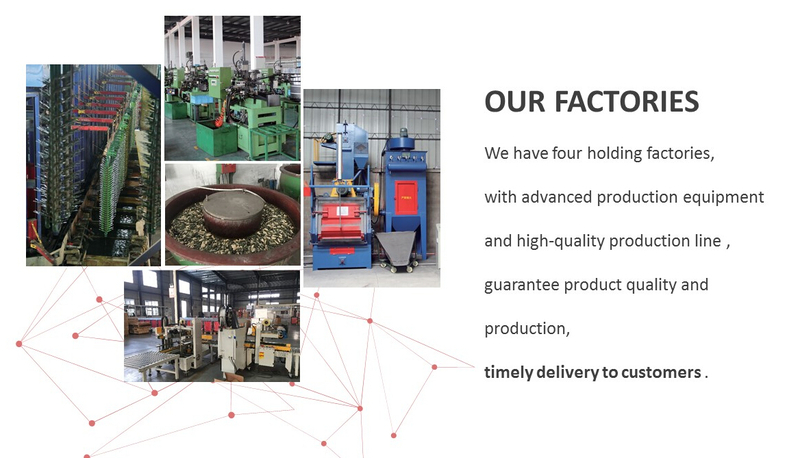 VERTAK is a persified group, which owns garden machinery factory, garden hand tools factory and outdoor lights factory equipped with assembly and packaging line so as to meet the requirements of small-batch productions for customers. With strong R&D and innovative capability, VERTAK Group launches new products regularly according to market requirements and keeps satisfying customer's demands. Our company adheres to international quality standards strictly and serves the market with qualified products to improve customer satisfaction. The forthcoming overseas warehouse direct-selling aims at meeting the requirements of small quantity and fast delivery for customers abroad. Make the world better is the vision of VERTAK`s employees. We hope to create a bright future together with you.